The Cleveland Cavaliers are certainly taking their time to ease Isaiah Thomas back onto the court. 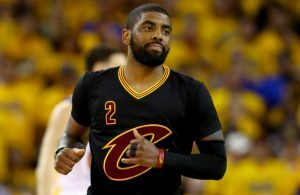 Several weeks ago, it was reported that the Cavs were targeting a late December return for the point guard. There was hope that Thomas would be able to play in the marquee Christmas Day matchup against the Golden State Warriors, however, that game has come and gone and now it seems that Thomas may not be able to play in an upcoming game against his old team, the Boston Celtics, on Jan. 3 either. 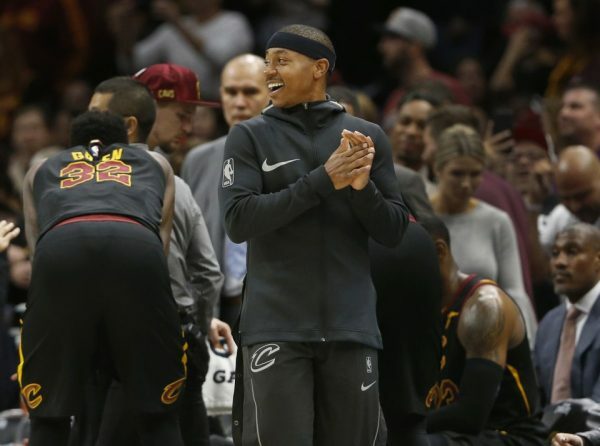 Earlier in the week, Lue ruled Thomas out for the Cavs’ Saturday matchup against the Utah Jazz. He later changed his tune slightly saying he didn’t know if Thomas would play in that game. If the 2017 NBA All-Star does not suit up against the Jazz, the next game he could play in would be a Jan. 2 matchup against the Portland Trail Blazers. Therein lies the rub, according to Vardon. “It’s virtually out of the question for a player to play in back-to-back games after being out since May with hip injuries,” he wrote. 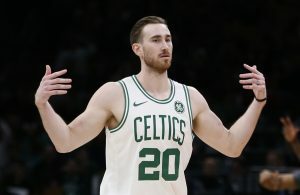 “So, if Thomas were to play against the Blazers, it would be hard to believe he’d also play against the Celtics the next night, even though that’s the team which traded him to Cleveland in the offseason. Finally, Vardon pointed out that Thomas’ version of Kobe Bryant’s signature shoe is set to release on Jan. 6 when the Cavs play the Magic in Orlando. “Does Nike know something we don’t?” he wrote. Surely it would be an incredible sight to see Thomas finally return against his former team, but there is no doubt that his health takes precedence over any potential matchup. Still, it’s unfortunate that Thomas may miss a chance to stick it to his former squad with his new team. 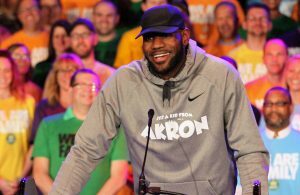 The good news is that just over a month later on Feb. 11 Thomas will have an opportunity to do the very same thing when the Cavs travel to Boston to take on the Celtics on their home court.